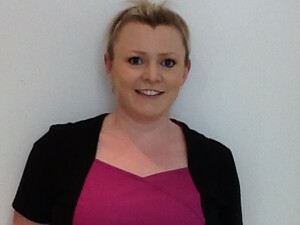 At Bray Dental we have a Dental Hygienist available by appointment. Our hygienist works under the direction of Dentist Marian Murray to provide preventative and therapeutic procedures. This help fight the onset of any dental damage or periodontal diseases. Services available include deep scaling, root planing polishing and periodontal assessment.